Who’s ready for some new recipes and dinner ideas for the week? Meal Plan Monday 78 is live! Hey Y’all! It’s once again that time of the week where we gather together some tasty recipes for y’all to try out on the dinner table. If you’re a food blogger, we invite you to share your favorite recipes with us by linking them up below! If you’re not a blogger, we can’t wait for you to find some new and fantastic recipes below! 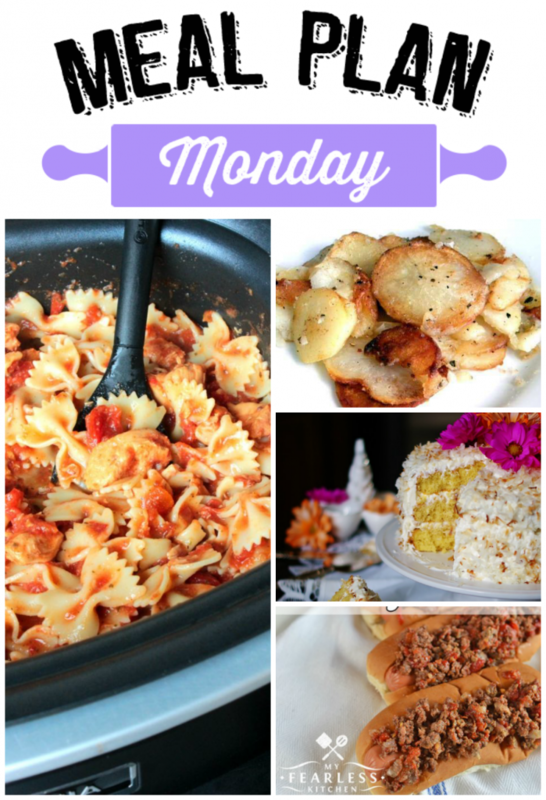 We always have so many great ideas come in during Meal Plan Monday! We just know you’ll find a new favorite below! However, before we look at this week’s recipes, let’s take a look at our features from last week! Learn how to fry the perfect potatoes from Restless Chipotle! 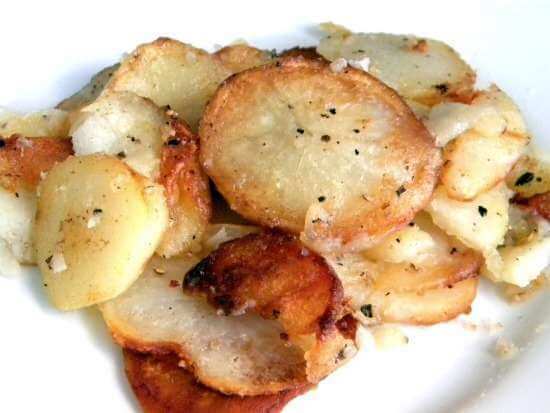 These potatoes are crisp, easy and perfect! Ready for an Old Fashioned Coconut Ice Box Cake? A Southern Discourse has the perfect recipe for you! My Fearless Kitchen has put together the perfect Slow Cooker Sweet Coney Sauce for your hotdogs! This week’s host featured recipe is from BigBearsWife.com! This Slow Cooker Stupid Easy Chicken is a super easy slow cooker meal that the entire family will love!